Have you ever wondered how a roofing contractor in Menlo Park knows which roofing material on the market is right for your home? The truth is there is a wide variety of roofing materials available, and each type has its own set of strengths and weaknesses. This is why reputable roofing contractors consider several factors before recommending the correct roofing material for your home. Aside from cost, the roofing material’s durability, cooling factor, design and architecture, color, and style all need to be considered before making a choice. External factors like climate and topography should also be considered as some materials are not suitable for use in areas where the weather is either almost always dry, humid, or wet. Another factor to be considered is if the material or the manner of roofing construction and installation will conform to existing building codes, fire codes, and other related local or federal government rules and regulations. The most common roofing material in the country is the asphalt shingle because it is relatively cheap, easy to install, widely available, and comes in a variety of fashionable colors to suit any house design or architecture. However, asphalt shingles are not durable. Thus, you are more likely to do re-roofing of asphalt shingles more often than other roofing material types. In addition, asphalt shingles have poor insulation, which means you are more likely to waste precious electric energy trying to cool down your house during summer as opposed to those who choose concrete tiles or cool roofs. Clay and concrete tiles, on the other hand, bring pleasing aesthetics as well as great insulation to your home. Using clay and concrete tiles can help you save energy and reduce the use of air conditioning units, especially during summer. Moreover, clay and concrete tiles are highly durable and can last up to 50 years with proper maintenance. Genuine clay tiles are rather expensive and difficult to install, which is why homeowners should not try installing it on their own. While concrete tiles are less expensive, it is still as heavy as genuine clay and will need additional framing to help support its weight. 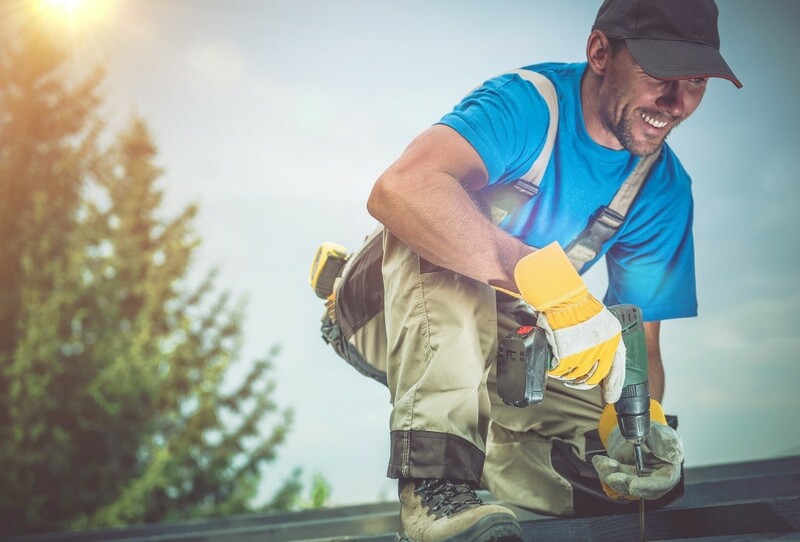 While some residents feel the need to save money by making their house re-roofing a do-it-yourself project, hiring a professional residential roofing contractor in Menlo Park, CA can keep you from purchasing and installing the wrong roofing material on your home.